"This is the day your business grows." The big day brings together an incredible group of influencers and innovators to share their unfiltered, unconventional and unexpected insights into what it takes to launch, sustain and grow a business. 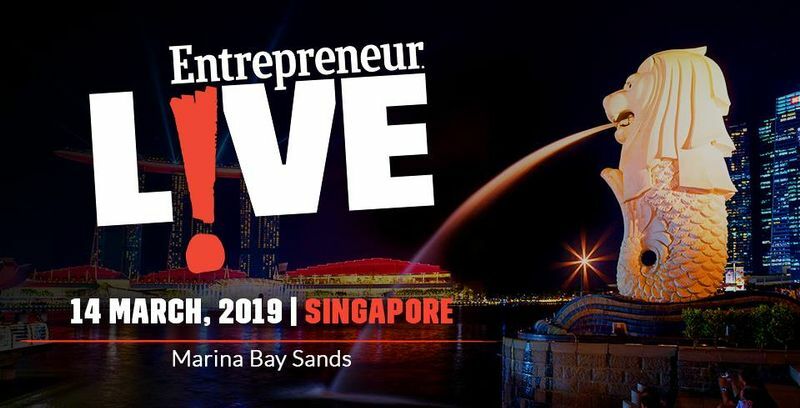 On stage, you'll hear from amazing founders who share the lessons they've learned.Off stage, you can meet one-on-one with Entrepreneur editors, local investors, and other entrepreneurs who share your interests—and who might even be your next partner. Finally, if you'd like, you can try pitching your way into our continuing series of Startup Kickoff.